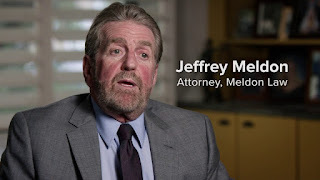 At Meldon Law, we are dedicated to use our experience, resources, and time to fight for Justice for victims of accidents and the rights of individuals charged with DUI and other criminal offenses. 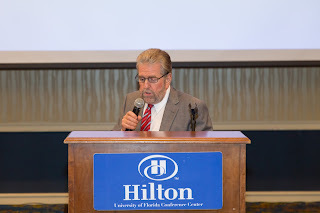 Most Florida accident victims and those arrested for DUI want their questions answered and their options explained to them with respect, understanding, and in terms they can understand. 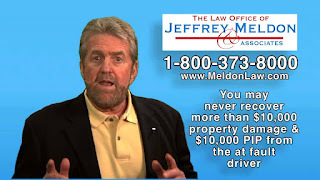 My dedicated and innovative team of experienced accident attorneys and criminal defense attorneys and I, Jeffrey Meldon, do just that. 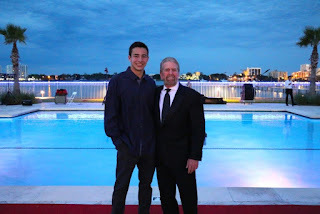 In addition, we add the personal attention that any individual who has been seriously injured deserves. 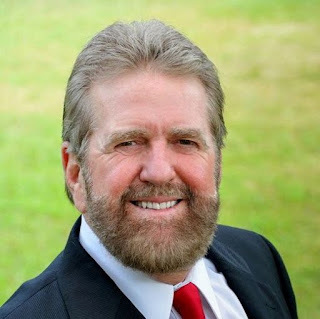 Feel free to contact us and find out how we can help you regain your peace of mind and get you started on the right track towards justice and recovery. 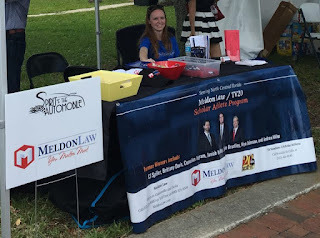 At Meldon Law, our car accident lawyers have helped many injured victims in and around Ocala and we can help you recover for your injuries. 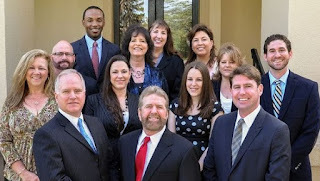 If you would like to discuss your car accident, please do not hesitate to contact our skilled legal team today. 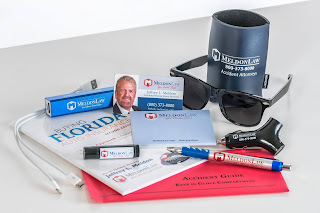 At Meldon Law in Ocala, our personalized and committed approach to every case helps us best represent the rights and interests of our injured car accident clients. 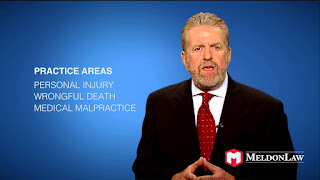 We understand how significantly your injury can affect your life and know that the last thing you need is added stress from your financial losses or legal case. Our car accident attorneys will handle every step of your claim so that you can focus on your physical and emotional well-being. 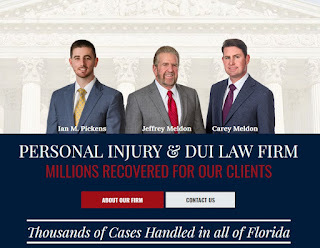 The experienced personal injury lawyers at Meldon Law in Ocala are committed to helping victims of accidental injuries recover for their losses whenever they can. 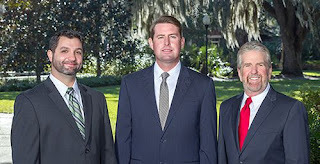 If you would like to learn about your legal rights following a personal injury, please call our office today to discuss your specific situation with an experienced member of our legal team. 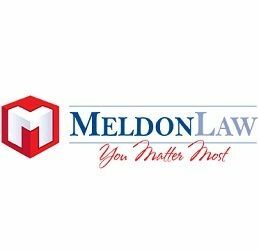 The attorneys at Meldon Law know that you have many different options when it comes to hiring an attorney to defend against your DUI charges. 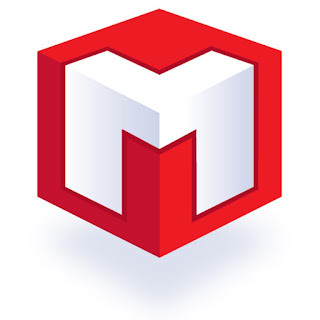 For this reason, we always strive to stand out from the rest by providing the highest quality of defense representation possible. 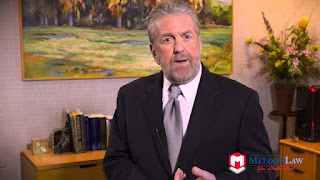 It is important to realize that not every criminal defense lawyer is familiar with DUI defense, so you should always seek assistance from a lawyer who has specific experience handling DUI cases. 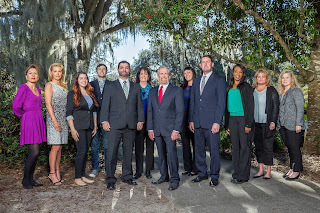 Our team of attorneys have six decades of combined experience defending against DUI charges in and around Ocala and you can count on us to dedicate all necessary resources to helping you. 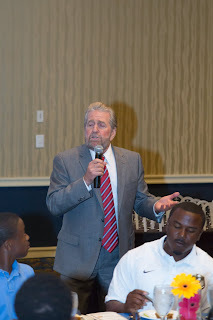 Martin Law Firm, P. L.
Searching for a bankruptcy attorney, probate attorney, family law attorneys or even a trial attorney? 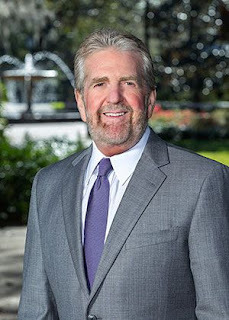 Contact Martin Law Firm today to arrange a free consultation with one of their attorneys. 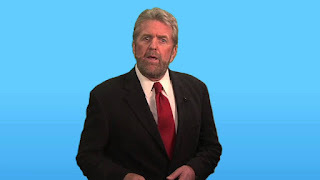 Do you have a criminal, personal injury, DUI, wrongful death or sexual abuse matter? 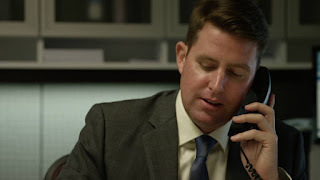 Call the Law Offices of Christopher Parker-Cyrus today! 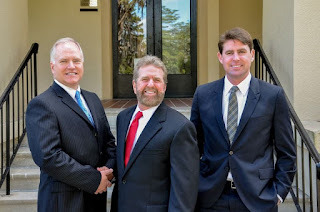 Glover Law Firm is dedicated to representing individuals who have been wrongfully injured by a negligent party. 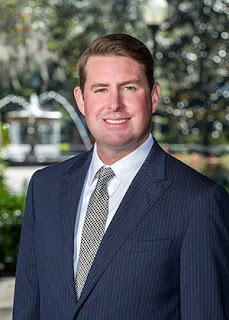 With offices in Ocala.